Year 2017 has been one of the generous & golden years of my life. Pantaloons offers a distinct combination of style and quality at attractive prices, addressing fashion needs for multiple lifestyle occasions. The store remains popular destination for trendy fashion apparel, footwear, lingerie, and a host of other accessories, with special focus on casual attire. 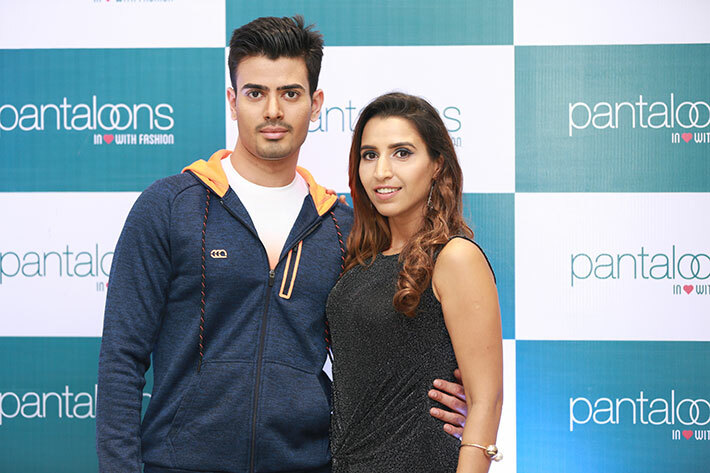 Pantaloons offers affordable fashion for the modern, quality-conscious customers. It provides fashion for all occasions and fashion for all seasons at fairest rates. 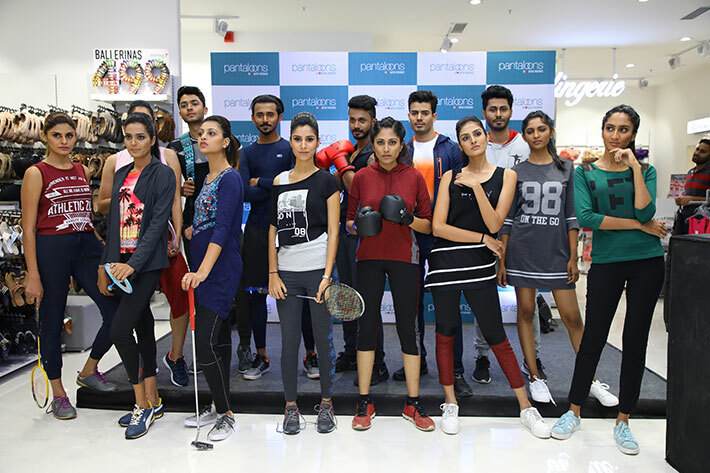 The Indian fashion house celebrated the Re-launch of its Store in the luxurious Phoenix Marketcity Mall, where it also hosted the presentation of its latest fall 2017 activewear collections. 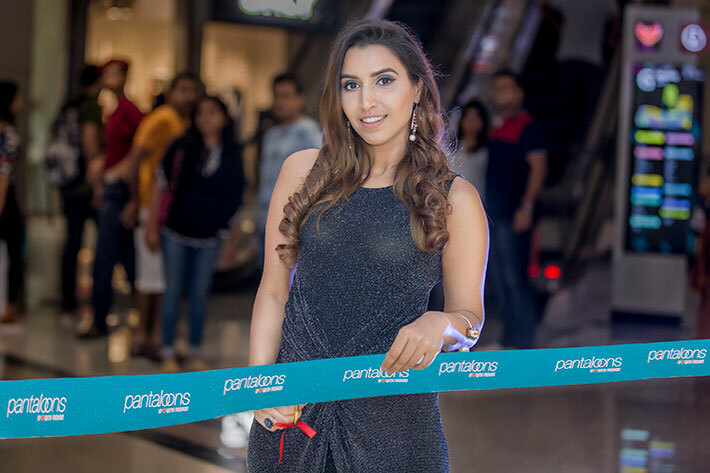 Voted as 'India's Most Trusted Apparel Retail Brand', Pantaloons, has always been one of the most loved large format fashion retailers in India. 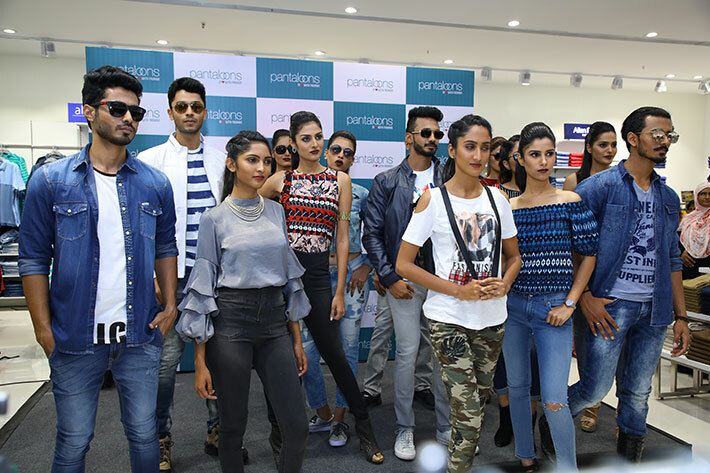 With its extensive range of latest, stylish, and comfortable designs carefully crafted with state-of-the art production techniques, Pantaloons stores have all the elements to lure customers in modern times. the store is set to make shopping a wonderful experience for shoppers with value for money – anywhere, anytime. Pantaloons offers a wide range of brand offerings across apparel and non-apparel categories and across varied price points. It operates across categories of casual wear, ethnic wear, formal wear, party wear and active wear for men, women and kids. Womenswear is the lead category contributing to half of total apparel sales. Non-apparel products include footwear, handbags, cosmetics, perfumes, fashion jewellery and watches. Pantaloons today retails over 200 licensed and international brands, including 24 exclusive brands. 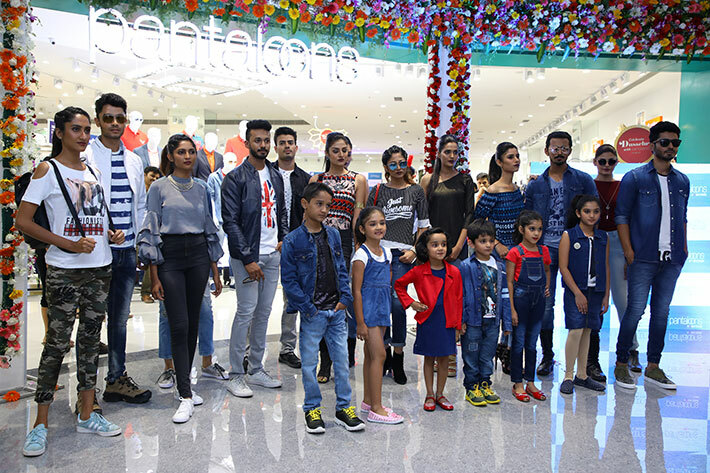 The Pantaloons exclusive brand bouquet includes Rangmanch, Ajile, Honey, Akkriti, Chalk, Annabelle, Trishaa, Alto Moda, Poppers, Chirpie Pie; besides, it also features brands licensed on a long- term basis: Bare, Rig, SF Jeans, Byford, JM Sports, Lombard and Candie’s New York. The company launched six new brands in FY'15, including Alto Moda, SF Jeans, Candie's New York, Byford, Poppers and Chirpie Pie. 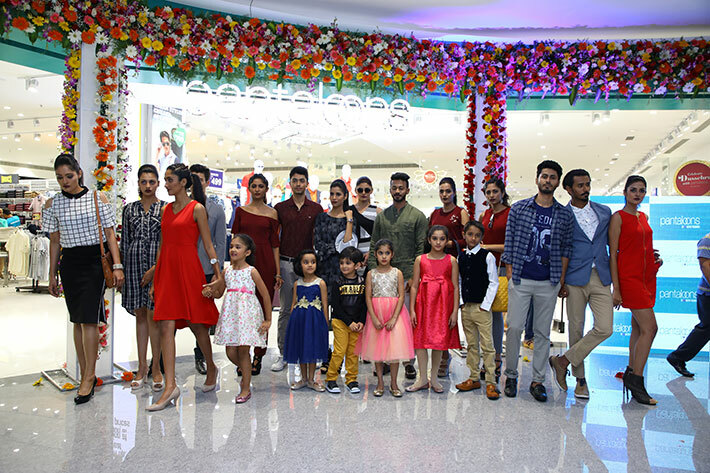 Pantaloons also hosts Madura F&L's brands such as Louis Philippe, Van Heusen, Allen Solly, Peter England and People in menswear; Van Heusen and Allen Solly in womenswear, and Allen Solly Junior. It also retails partner brands such as John Miller, Celio, Spykar, Levis and Lee Cooper in menswear; Jealous 21, 109*F, AND, Chemistry and KRAUS in women's western wear; BIBA, Global Desi, and W in women's ethnic wear; Barbie and Ginny&Jony in kidswear. The strength of the brand in establishing the new fashion concept is because of its widespread presence in the region, its knowledge of the extensive customer base, good sourcing network, engagement of professional designers from Europe, and involvement of buyers and retail specialists. 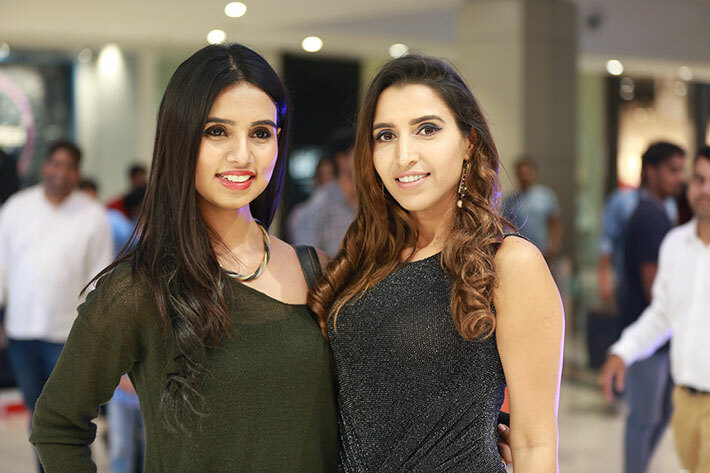 Go experience the FRESH Pantaloons Fashion yourself and get trendy ! !